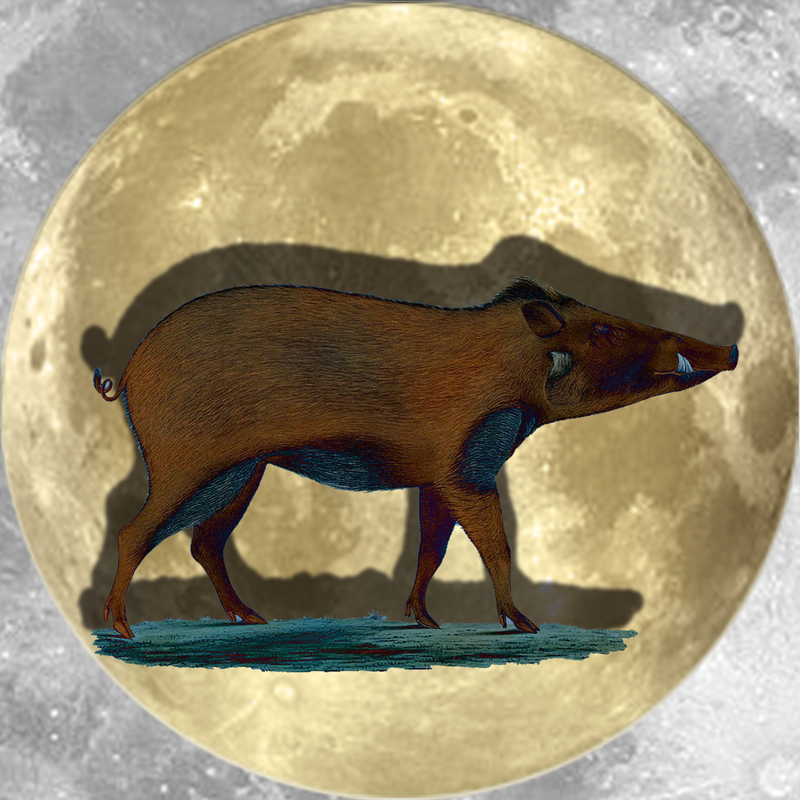 June 2nd, 2015 @ 9:21 AM, PDT begins a Full Moon in the Rat sign. 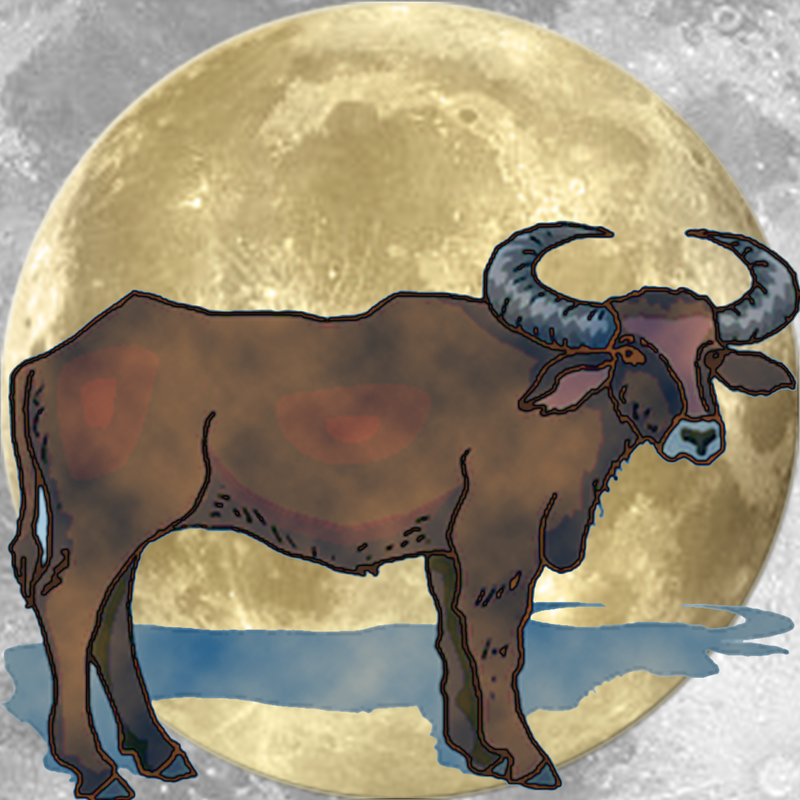 June is the strawberry moon based on ancient tribal lore! 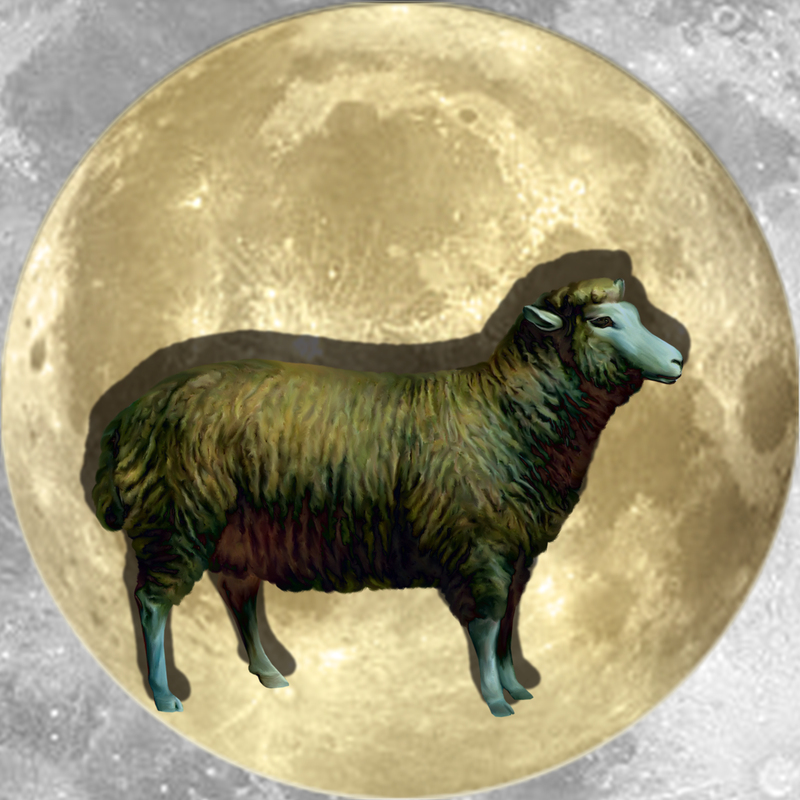 Historic leanings dub this lunar cycle the Strawberry Moon and it comes bearing fruit. So we can expect more juicy, surprises and sweet, goodness than anticipated. Perhaps something is not only good -it’s excellent, or an extended waiting period is shortened. The season of growing and quickening is upon us. On the north side of the hemisphere the Soulful, Sun takes longer to get through the day but it speeds up results and rises to the occasion with clarity. Current influences add a backward glance and a retro filter to this clear vision, so take it with a grain of salt. The summer is here or at least it will be soon. The time for reverie and nostalgia, for rest instead of toil, is near. Solstice and its carnival of celebration is coming. With a backspin on so much of what needs doing, some tasks can be resolved by not doing. Less aggressive action and more passive, reflection could net improved results. A laid back attitude can set you right when things go amiss. Use it liberally. 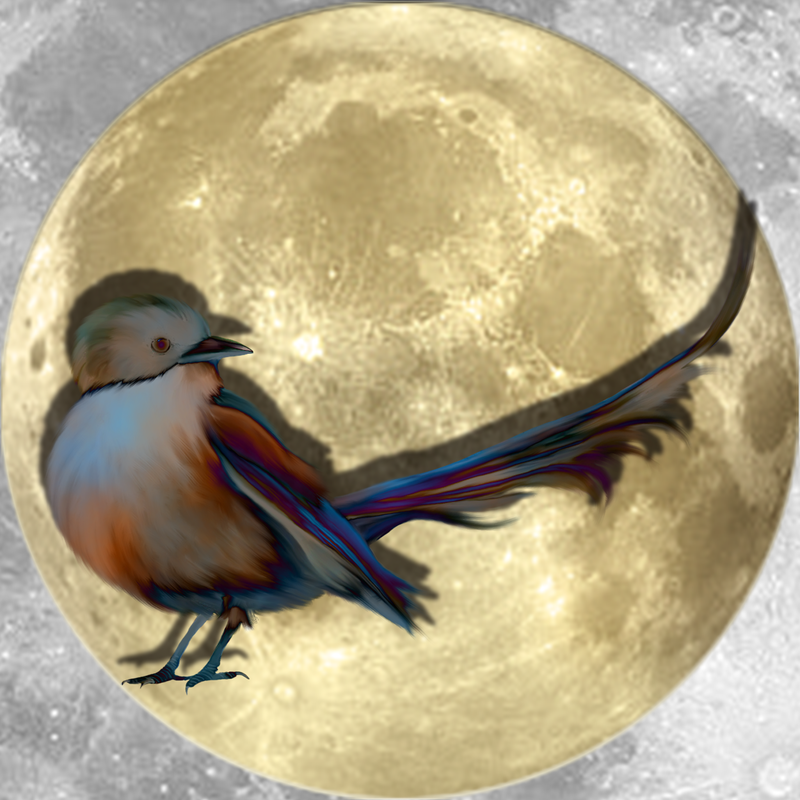 The Flying Stars change on the 6th but with a yang moon in play they show signs of this incoming cycle (for June) days earlier. The shift will be a bit more dramatic but the numbers themselves are in less powerful positions. Cycles are on a down stroke coming up, from under the wheel of fortune. Momentum you gain by going into a curve with some acceleration can be helpful to motivate the more positive aspects. The NE Palace has the auspicious sum of ten giving the Tiger and Ox scholarly boons. Twelve symbols act as totem guides on the zodiac, clock. Each animal of the zodiac is part of the Tao or “the way“, as a system. Unlike moving constellations, totem signs of the zodiac align with seasons, directions, colors, textures, patterns and also elements. The five elements used in the twelve, sign system account for all substances on Earth. In the cycles of harmony and conflict all five elements of: metal, water, wood, fire and earth complete a productive cycle. The destructive cycles reuses elements by destroying what was, into a new form, for integration. It’s a process where mindful, matters. This Strawberry moon is full as the Sun rises. Lady Venus is on the Ascendent, horizon in the Northern Hemisphere. 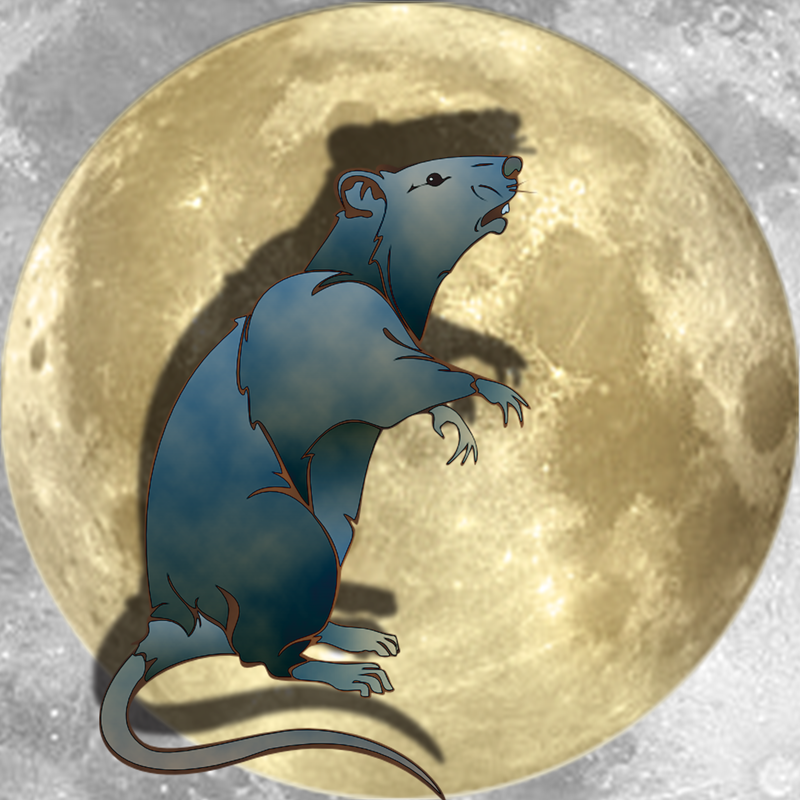 A Rat full moon conjoins a Zero Saturn that is casting a long, background, shadow. Past events are excavated and grave matters turn up old bones, deep within a mountain side. 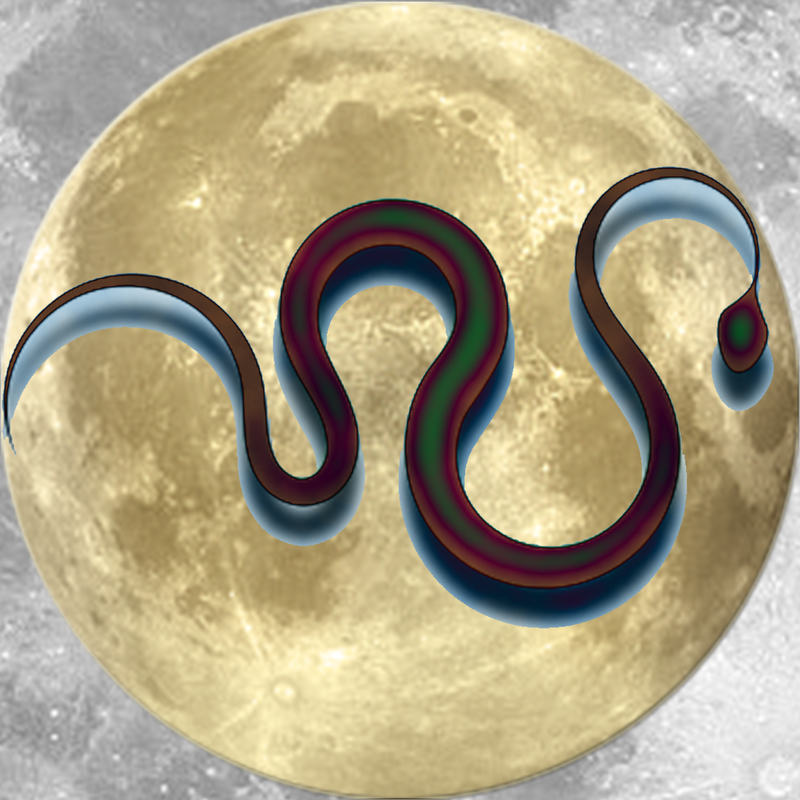 Just as the old lunar cycle, dies, Venus enters the playful, theatrical, Monkey sign. On June 6th Mercury returns from retrograde motion restoring candor in due process. 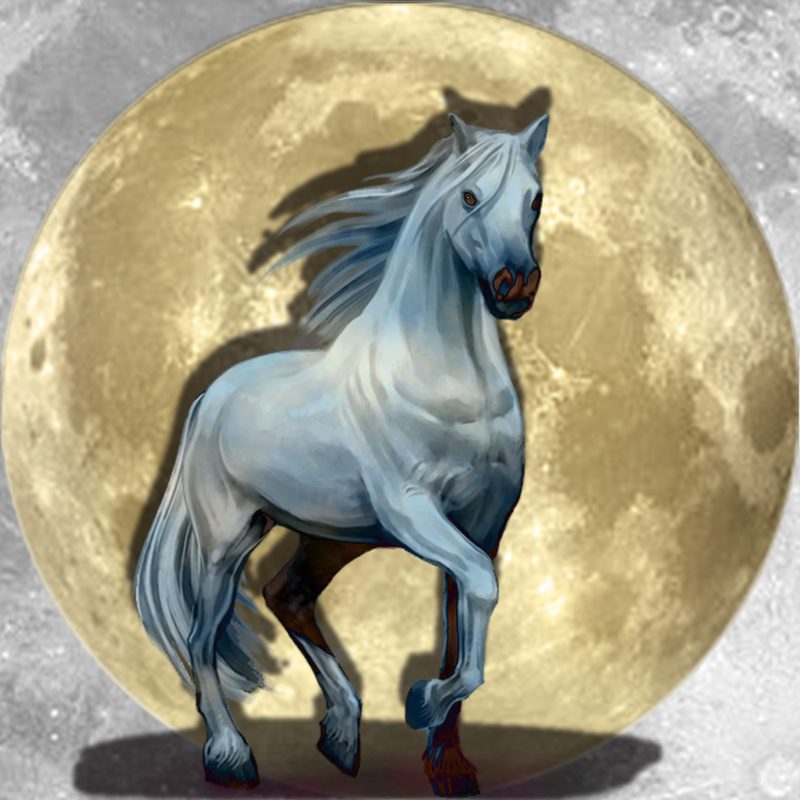 The Horse New Moon on June 16th is a spitfire. 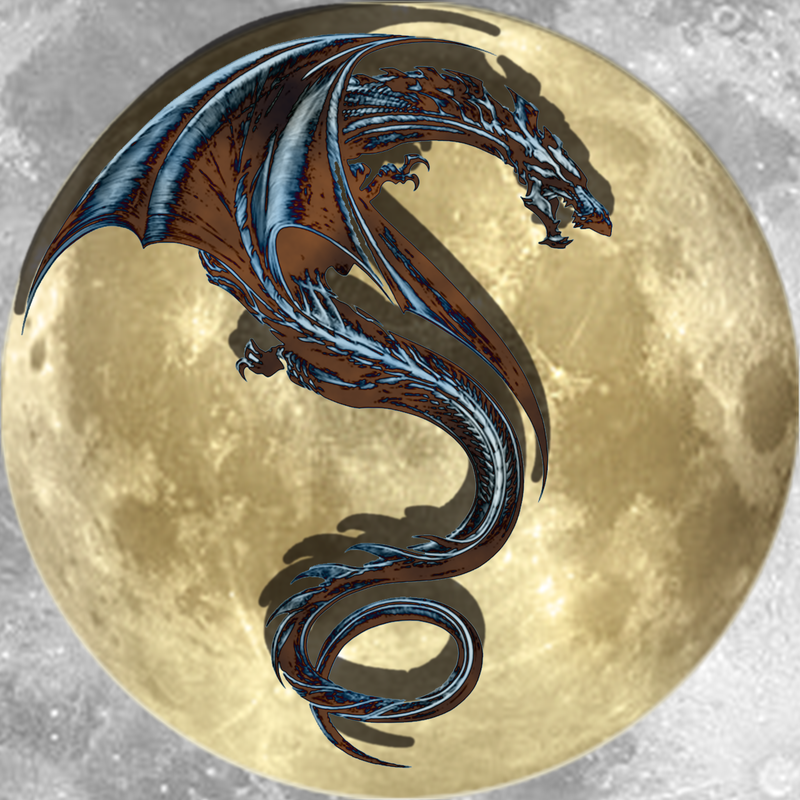 It is one of the best New Moons of the year to initiate life, altering, changes. 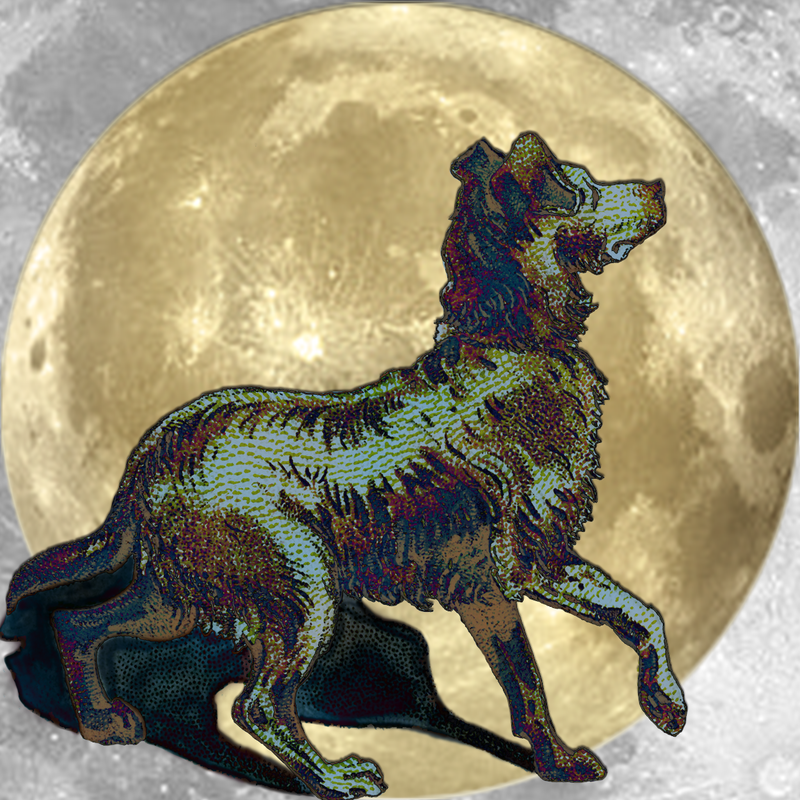 Good luck for the Rat, Full June, Moon! Here are your Lucky Stars for the all the zodiac signs. Lucky Stars for the Rat are walking on the moon with the lunar aspect and Saturn at ground zero. Long term success has got the ideal setup to call a new frontier, home and lay claim to a stake in a bigger piece of the pie. The only twister for the Rat is the mind bender that comes with this grandiose plan. You can fly your dreams and wildest schemes on a first class ticket to fulfillment when you stop wondering how it all can happen and just let things take their course organically, in a natural setting. Lucky Stars for the Ox are shaking the money tree down to the core foundations and hitting pay dirt while making restitution on sacred rights that are inalienable. Yes it sounds complicated and it is. There is something to atone for and also something to be gained in making good on broken, promises. Stars have aligned to make a bad situation better and in so doing a greater good is given a chance to flourish. Luck is making the difficult, easy -so have no fear, take the bull by the horns and run with it. Lucky Stars for the Tiger are wide open to interpretation as far-flung fields of plenty come into the view finder on your horizon. 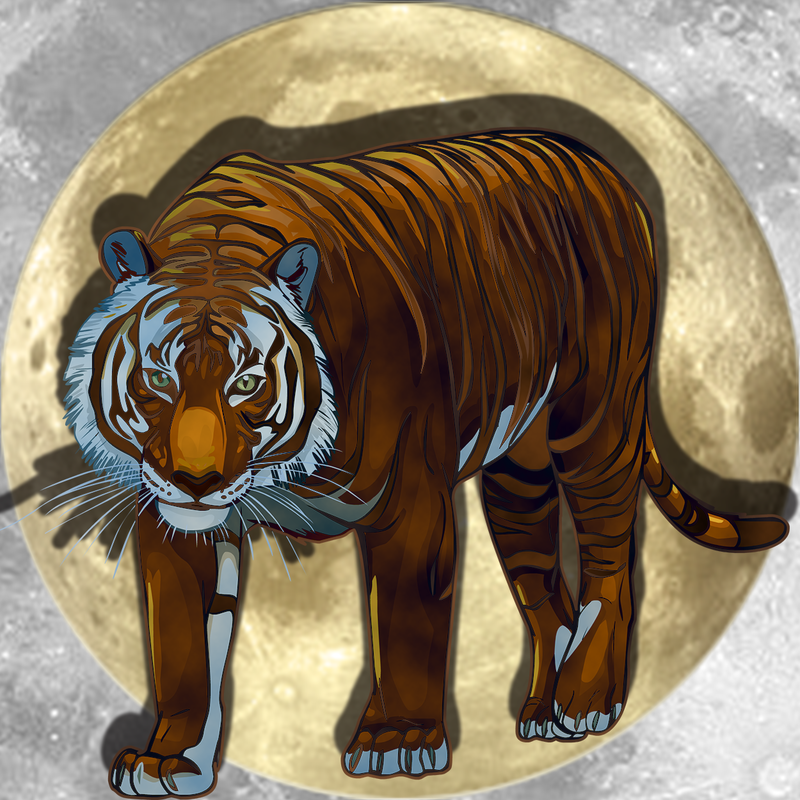 Tigers get the luck of a lifetime as Heaven luck and the Peach Blossom star form the auspicious, special, sum of ten. Anything that gets in your way is simply brushed aside. This added advantage helps overcome all obstacles for success without even growling. You’ll pass examinations for scholarly recognition with flying colors. Everything to your hearts content… true love and admiration. 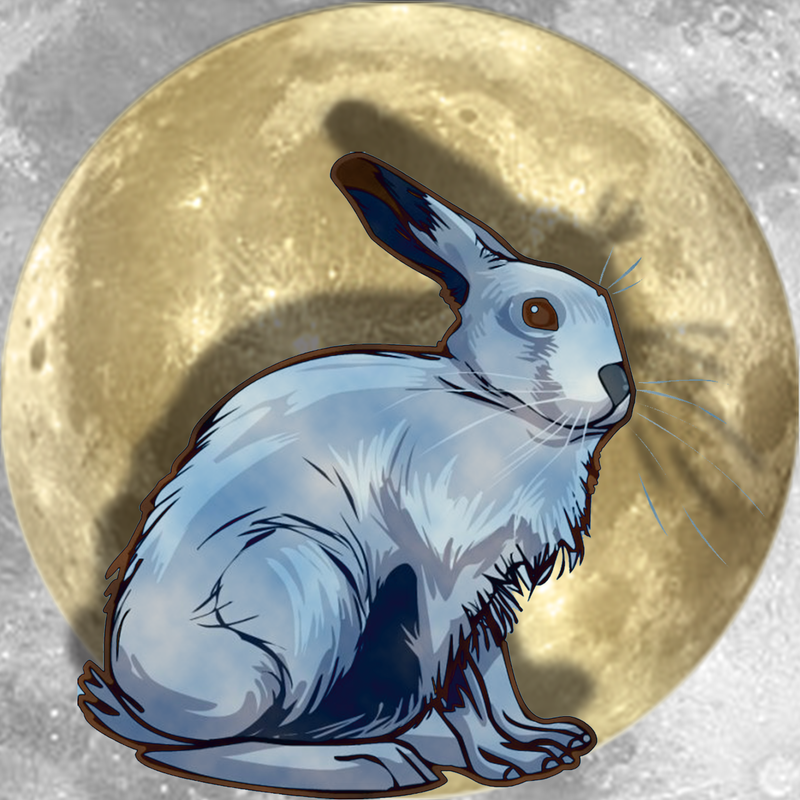 Lucky Stars for the Hare can’t get any better than the best the universe offers you right now. Currently with Infinity luck and money miracles you have and hold the holy grail from which legends are born. Don’t let a small but important objective miss your prime-time attention. The nature of micro-mini, details can build internal combustion over time and become mountains of opportunity. In the power of the small, minor items can mushroom into major league players as a pinnacle achievement. Lucky Stars for the Dragon are miffed and muffled, tried and tested but still, never bested. Dragons get scant, little to work with in this batch of luck stars but continue to hold the top spot and the crown jewels. Hang on to the good you’ve got in front of you and watch it grow up better then imagined. If you cling to the masthead of a sinking, ship of fools there is no accounting for the distress that can befall you. Just let the past go away and never return. That will give you the true, resolve you long for. Lucky Stars for the Snake are flying the freedom flag and surrendering to the alternatives of yet another lifestyle, reconfiguration. In this instance the snake brings the cure-all to the table. Sometimes we find what you are looking for within the context of the elements that are already present. Such is the odd combination of stars you have here. One element cancels out the other making things null and void. This actually evens the score since it doesn’t take away or burden you with more. You’ll have leverage to accomplish what you desire most. Lucky Stars for the Horse show a really rough patch in a bad area that is unavoidable. With Mars, a retrograde Mercury and the Sun heating up the grill you had better keep safety as your first responder. Let these fire brands give the hobbyhorse some get up and go in a nostalgic fashion. Use a bad situation to expose a weakness you can be avoiding. Instead of trying to lead the charge you can fuel the passions and fan the flames of romance with your subdued side. Take no risks or run any races. Lucky Stars for the Goat can be misleading so use caution before signing. Let due diligence be your hallmark. Self-reflections can shed new light on gray areas to promote causes for further study and contemplation. Getting sheared to the bare bones can feel cold and drafty but the pay offs allow bounty to circulate and regrow. Venus, our lady luck sits on the Ascendent of this full Moon. She guarantees accolades and gifts of monetary rewards are the result of any strategic cut backs and clippings. 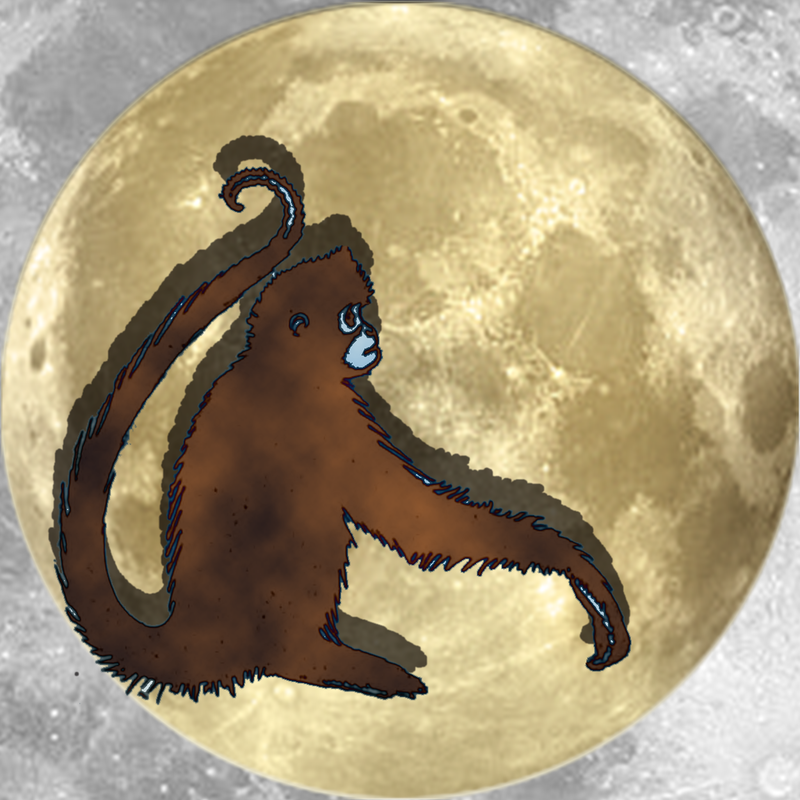 Lucky Stars for the Monkey lack the luster you have grown accustomed to but luckily, Venus will be arriving soon to help smooth over the bare spots and cover the excesses. Benevolent, Jupiter will host a grand event to ease some of the pressures. This month has a danger star that puts you in front of a firing squad if you don’t rein in some of the jungle atmosphere that has gotten overgrown. Just take things as they come and don’t expect anything more than, the barest minimum. For now make do with a fig leaf until better luck, next month. Lucky Stars for the Bird have clocked out and gone off the grid for the next few months making this an ideal time to rest and refresh your sense of being. If you don’t fly south for a holiday things could get quite out of hand. There is a lack of accountability that must be dealt with squarely and differently than you had expected. Due to a procedural mishap you’ve lost a balanced perspective. You may need to go back to the drawing board and get approval to set things right. Powers that be may have higher authority to address matters if you don’t rectify them. Lucky Stars for the Dog take a slide on the scale and dip down below the region where you feel comfy and cozy. But it’s only temporary. This month you pay your dues and make amends. Since you hate to give up any gains, even when its a draw back -for a splash forward, it may seem harsh. The key is in finding your greatest satisfaction in the smallest blessing. There is an old adage, be grateful for what you have or it could be less. Eat, think and rest well through the transition to an improved, sense of self. Lucky Stars for the Pig now round the bend on a curve that gives you the edge. In spite of toils and troubles you bounce back to normal. While the stars are funked out Saturn slips back into your sign and digs up some serious dirt. Though the whole darn thing is a mud bath you are okay with it. You are a native sleuth at finding gold in the wash hamper and pigs are not the least bit afraid of wallowing in goop. The chances are good that if you drag it out to the unth degree you will win, good and plenty. ♥ Kittysol ~ it’s a cosmic wonder! The featured design on this post, for the luck of your life is available @ KittySol on Zazzle: the lucky cup and lucky kitty charm. This entry was posted in Zodiac and tagged 2015, art, astrology, auspicious, benefits, best, China, china rose, chinarosie, chinarosy, cosmic, cosmic luck, daily horoscope, daily inspiration, daily sunsations, fate, feng shui, flying stars, Fortuna, fortune, fortune wheel, Full June Moon, full moon, Full Moon Berry, galaxies, Galaxy, good fortune, happiest, happiness, happy, heart, helio, heliotrope, heliotropism, horoscope, horoscopes, inspiration, June 2 2015, June Rat Moon, love, luck, luckiest, lucky, lucky stars, magi, magic, Mercury retrograde, miracles, moon, Planetary Influences, rat moon, Retro, retrograde, signs, spirits, stars, strawberry moon, sun, sunsations, Time Travel, time travelers, triad, wheel, wish, wishes, Zodiac by china rose. Bookmark the permalink. 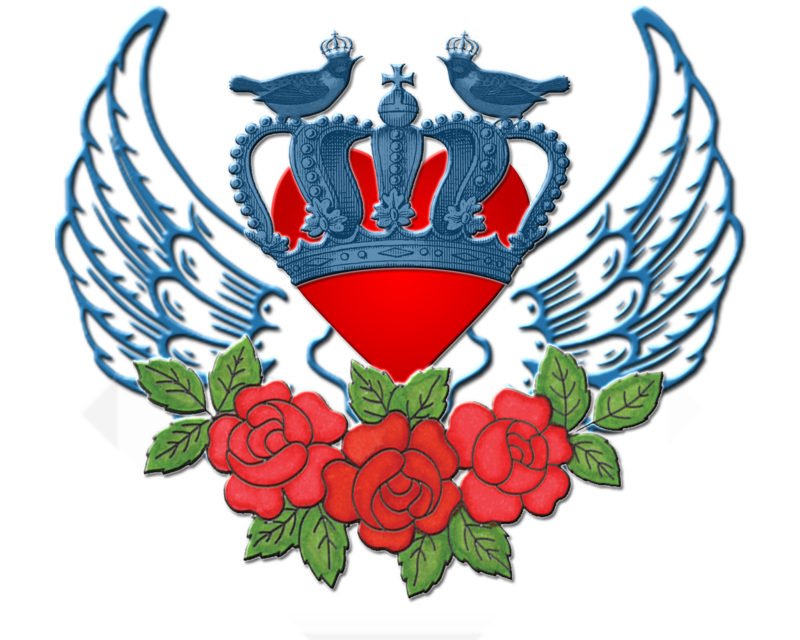 Hello, I was wondering who owns the art or picture with the wings crown and roses please I would like it as an art cover for a mixtape. It’s my original art work. I don’t loan out my logo but I can help you create one of you need a logo. Or if you use mine you need to put my website http://www.kittysol.com with the logo design & my name (the artist) China Rose. My heart & crown of roses logo design is for Kittysol.com. Thanks 🙏 for asking. Thank you Darlene when you use kittysol logo on your mixtape be sure to credit “kittysol by China Rose” and add a link to: http://www.kittysol.com. THEN & send me a audio link to your sounds!! I’m excited to hear how you paired it!! Please share ~ Aloha China Rose.